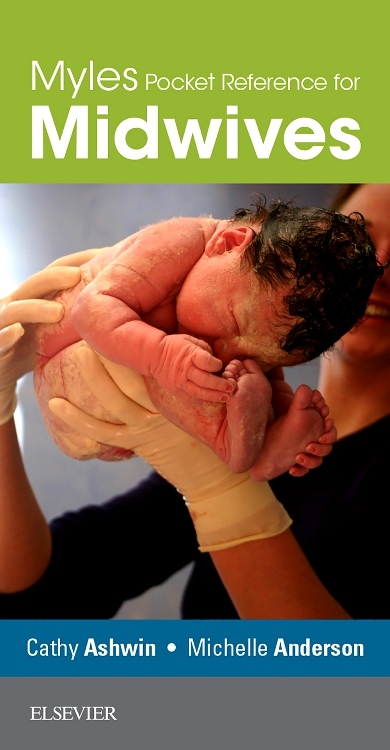 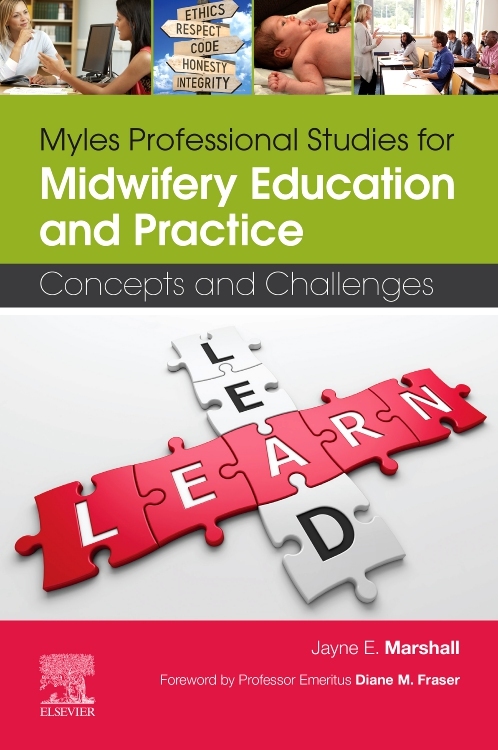 Myles Professional Studies for Midwifery Education and Practice Concepts and Challenges explores the non-clinical areas of the midwifery curriculum (e.g. 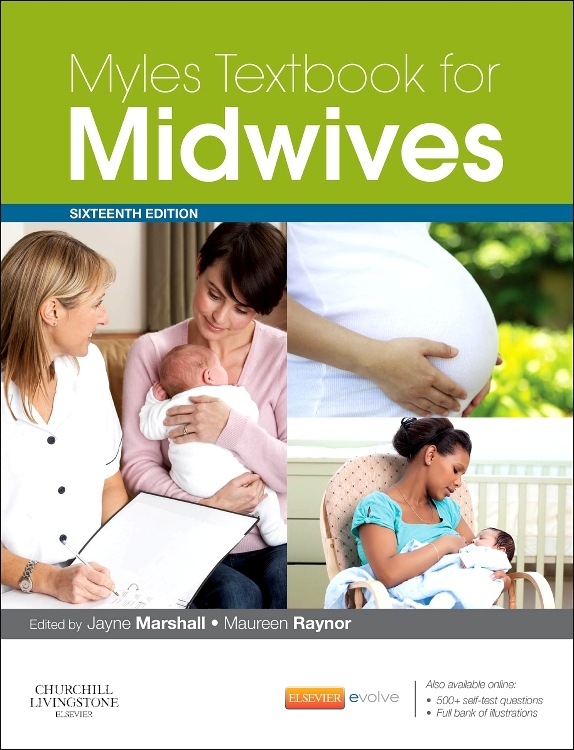 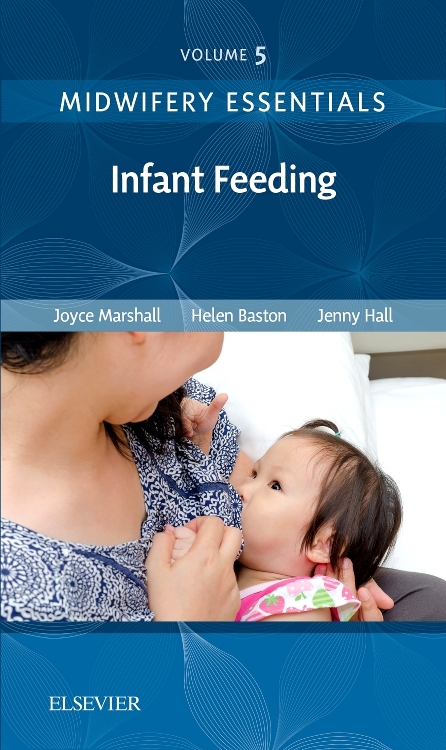 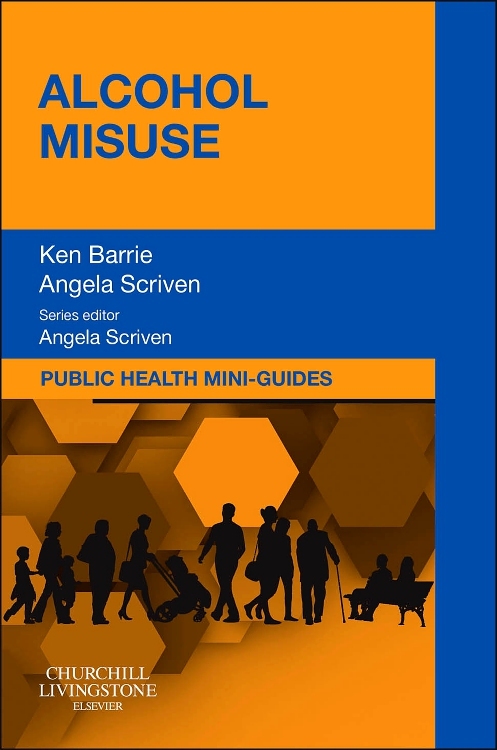 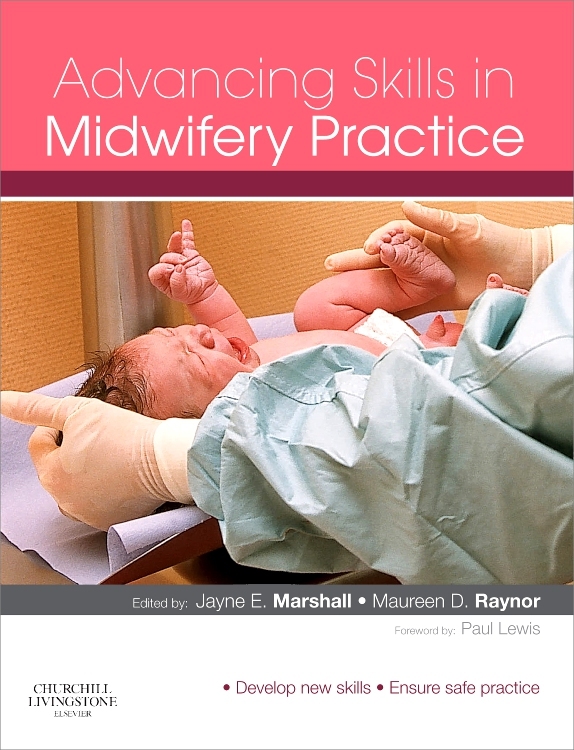 law, ethics, leadership, employer-led supervision and professional development) in a helpful, user-friendly format brought to readers by a team of experts under the guidance of Jayne Marshall, editor of Myles Textbook for Midwives. 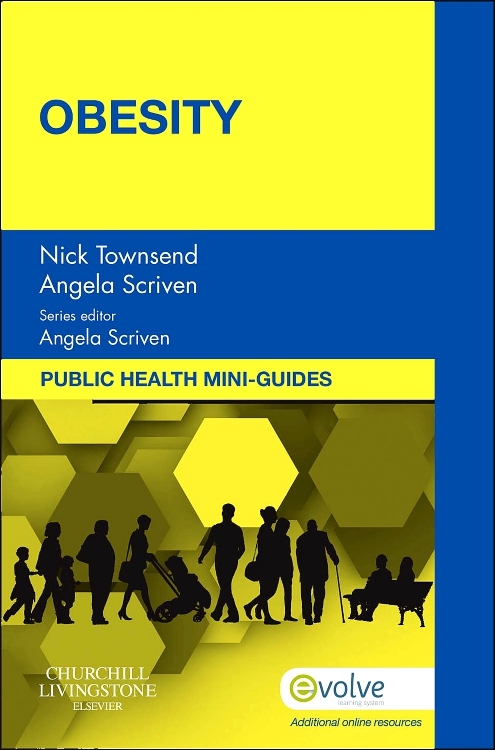 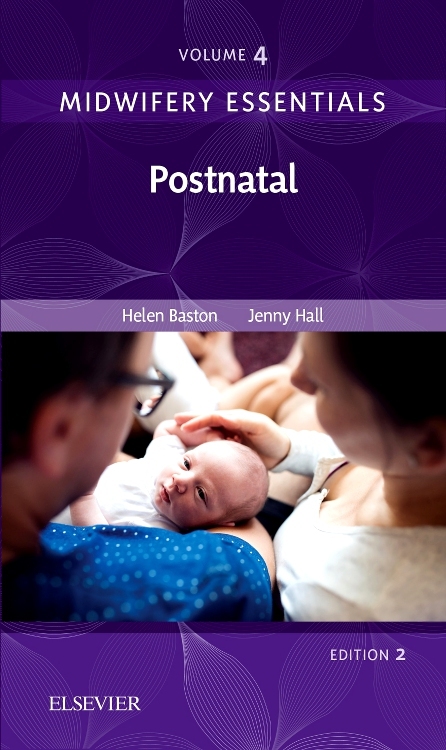 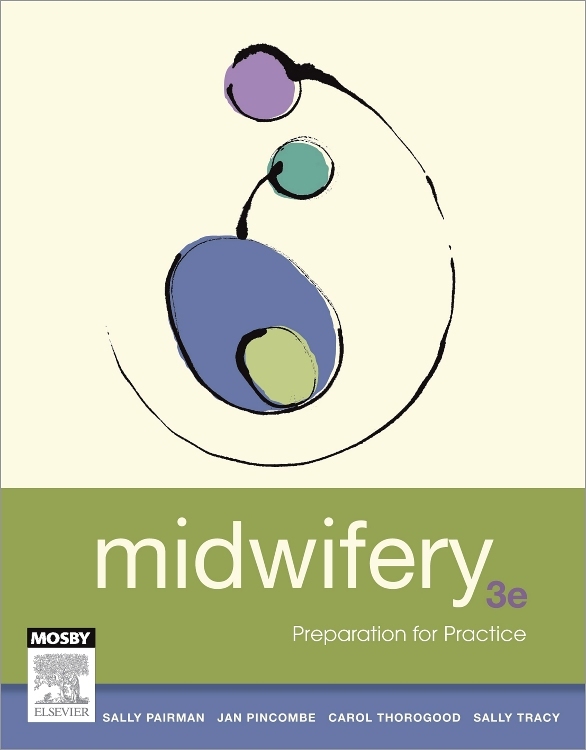 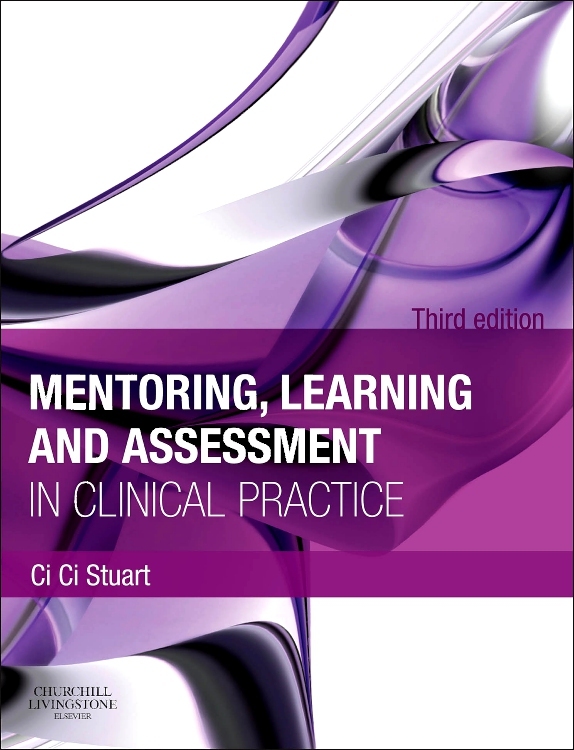 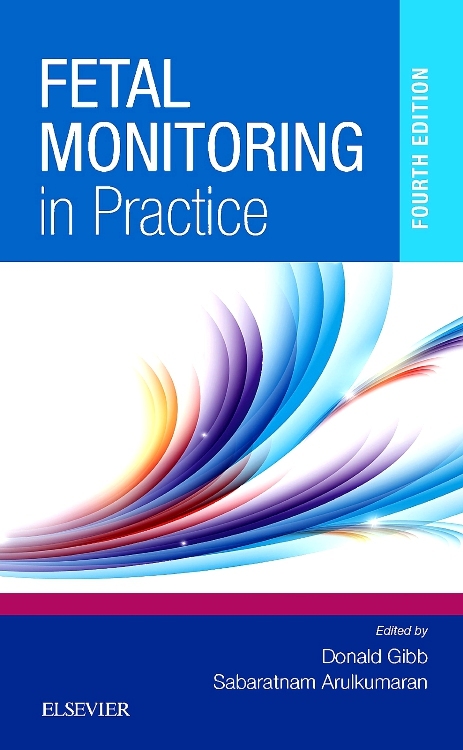 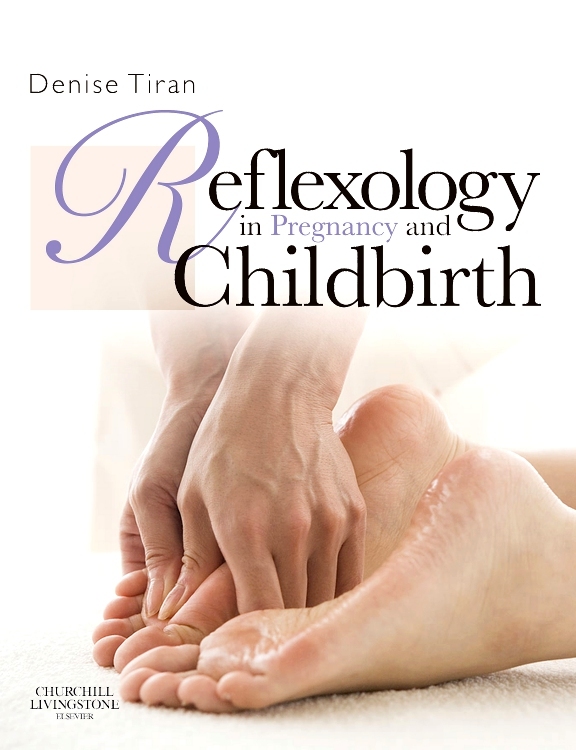 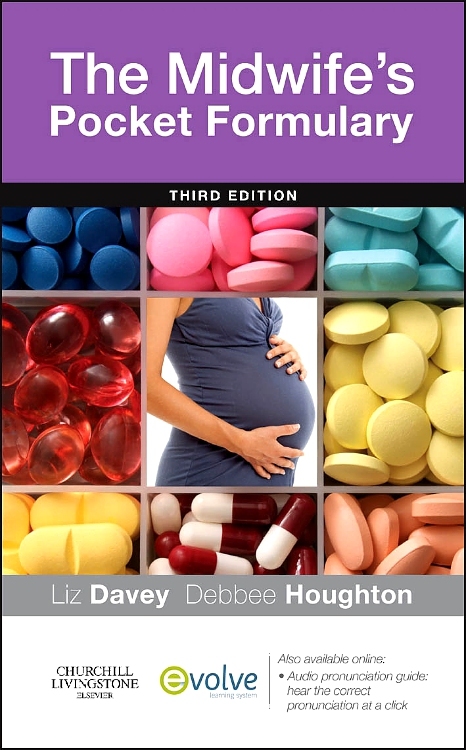 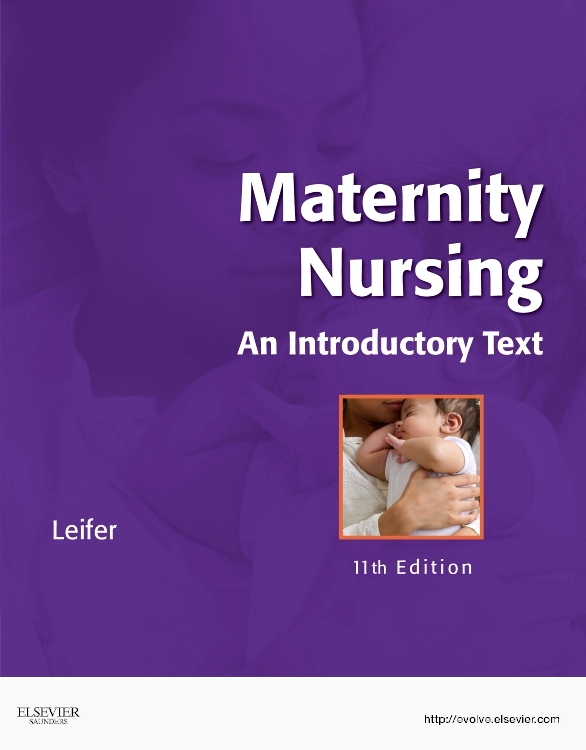 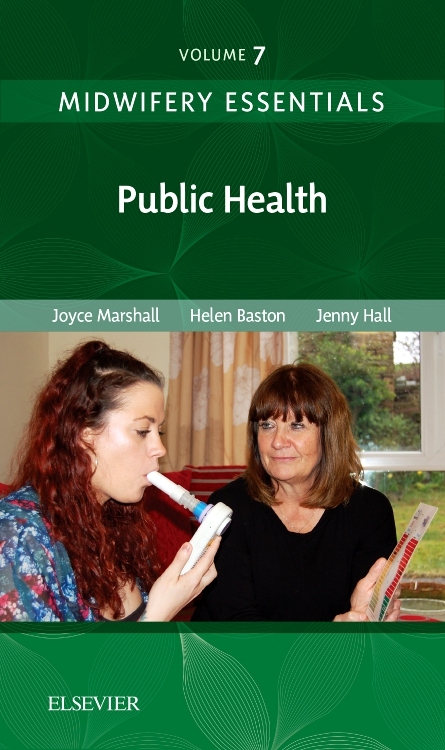 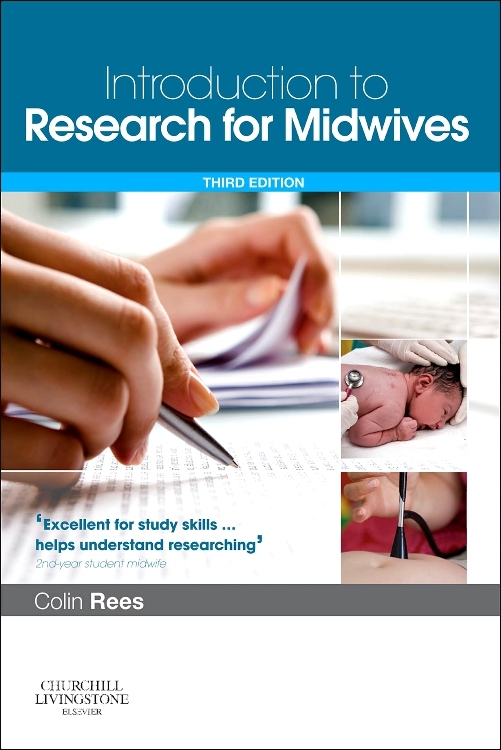 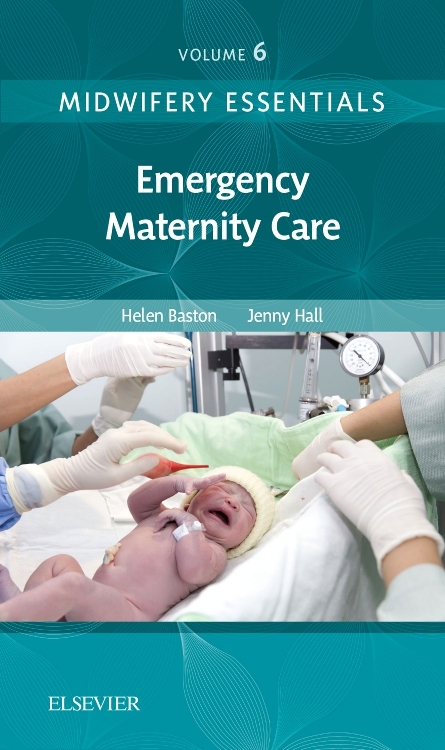 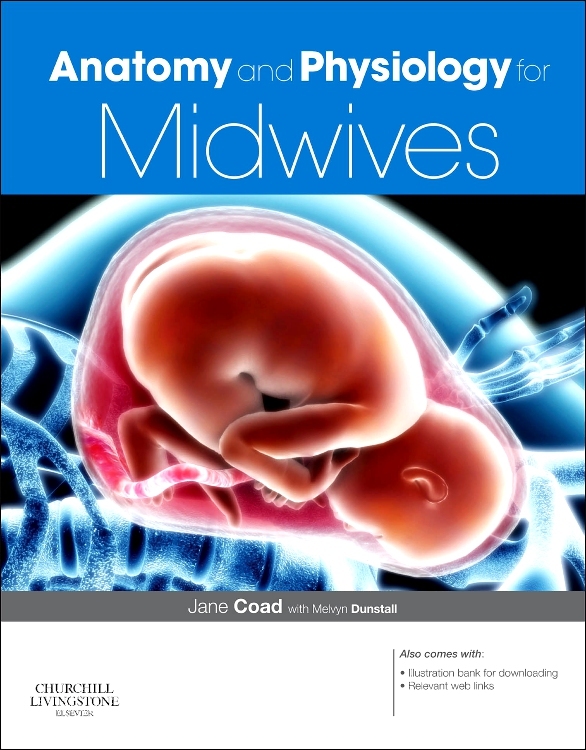 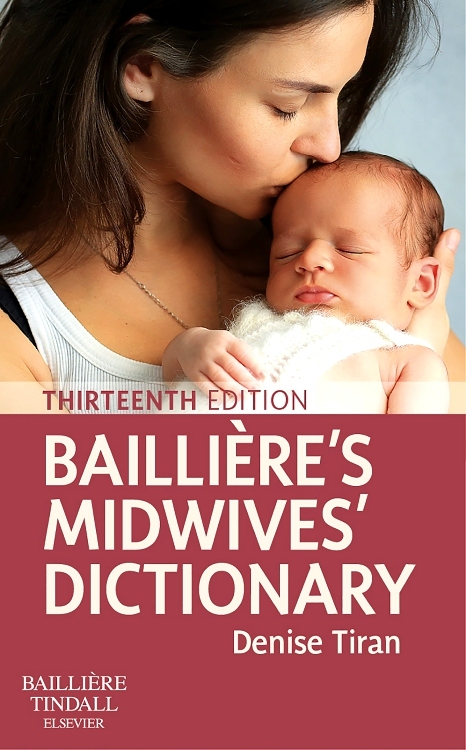 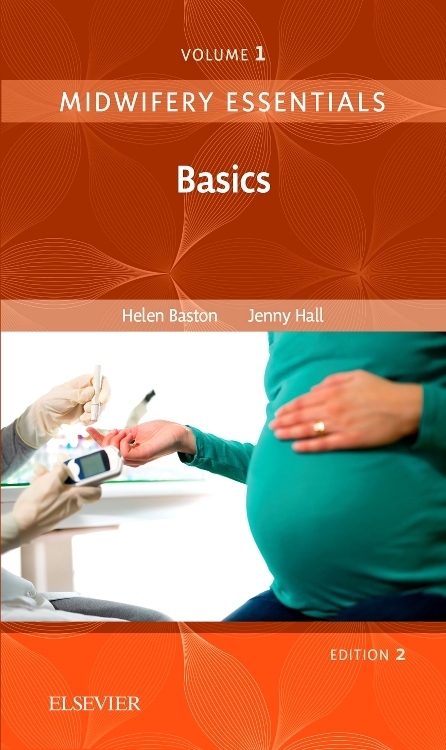 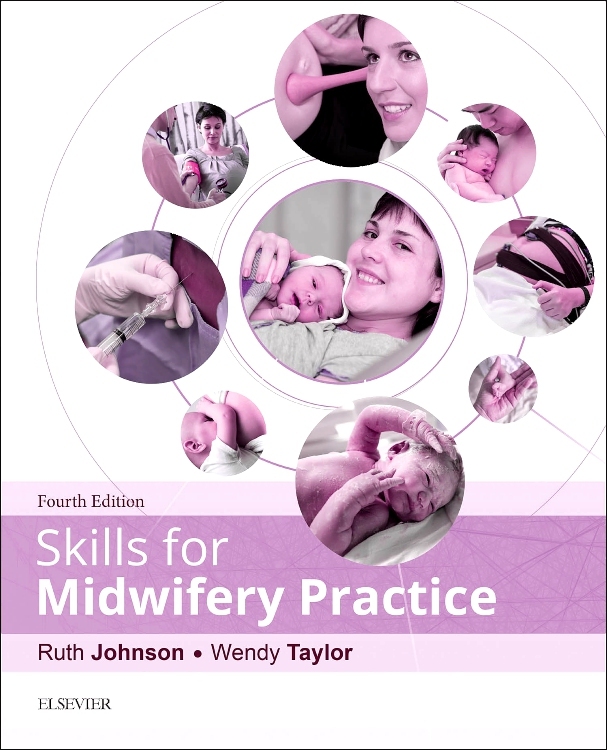 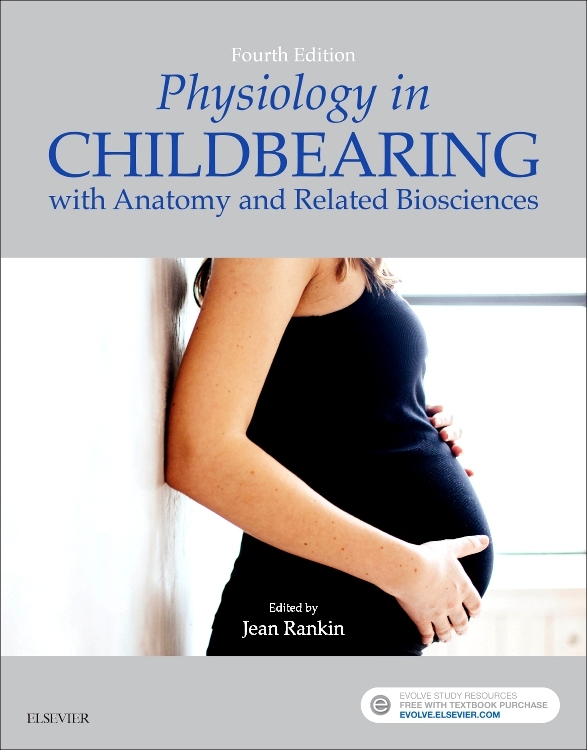 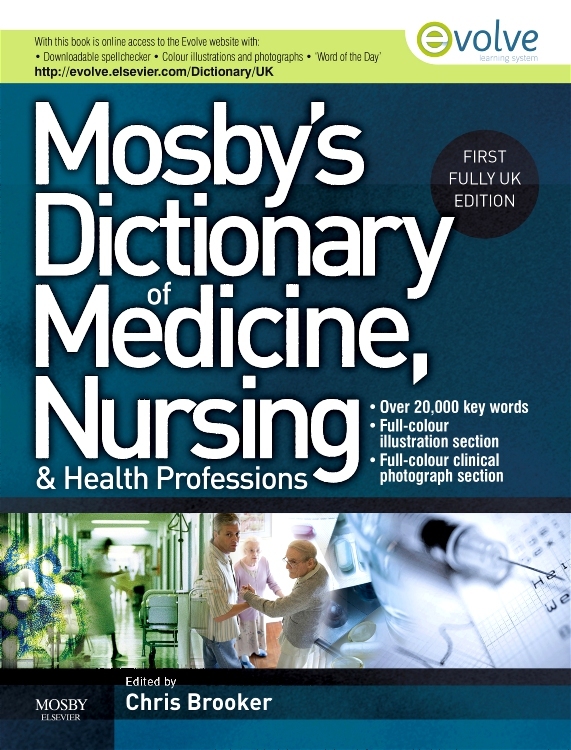 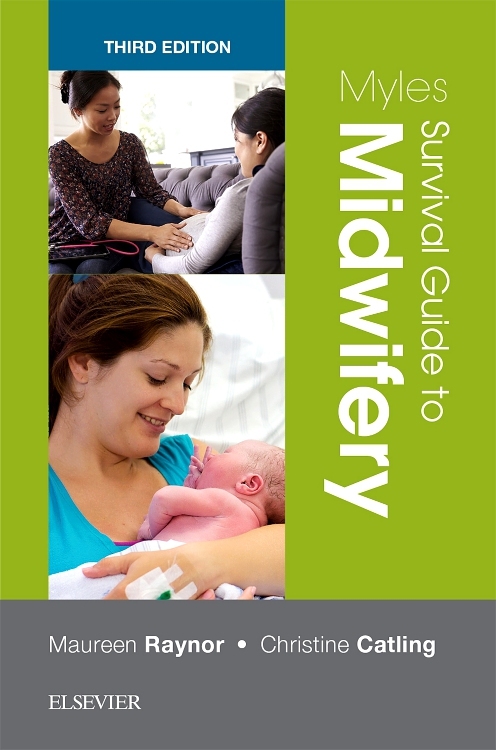 The volume will be suitable for all student midwives, whether undertaking pre-registration education programmes or post-graduate studies, as well as practising midwives preparing for revalidation and/or undertaking CPD. 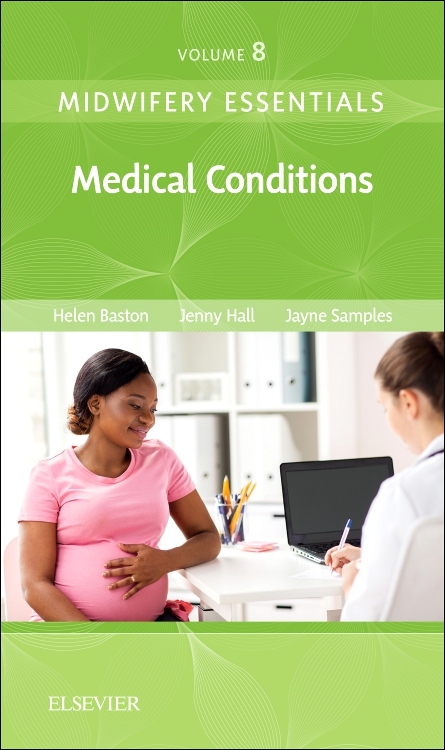 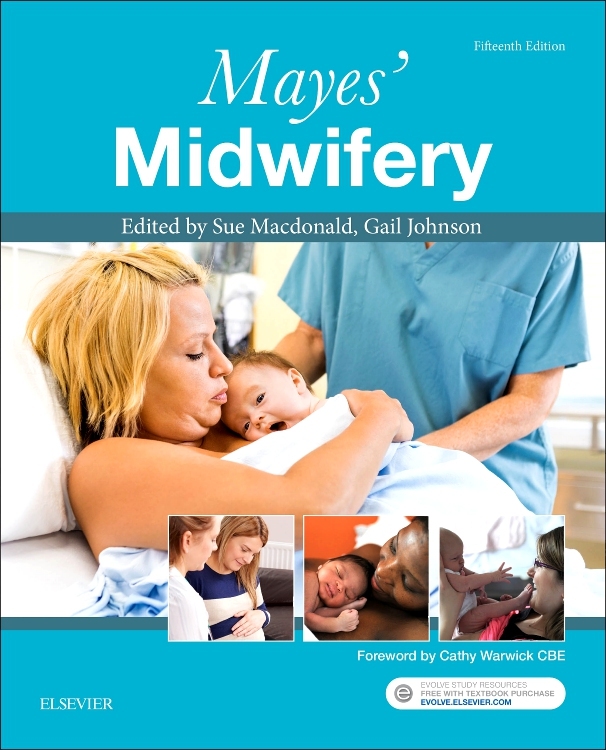 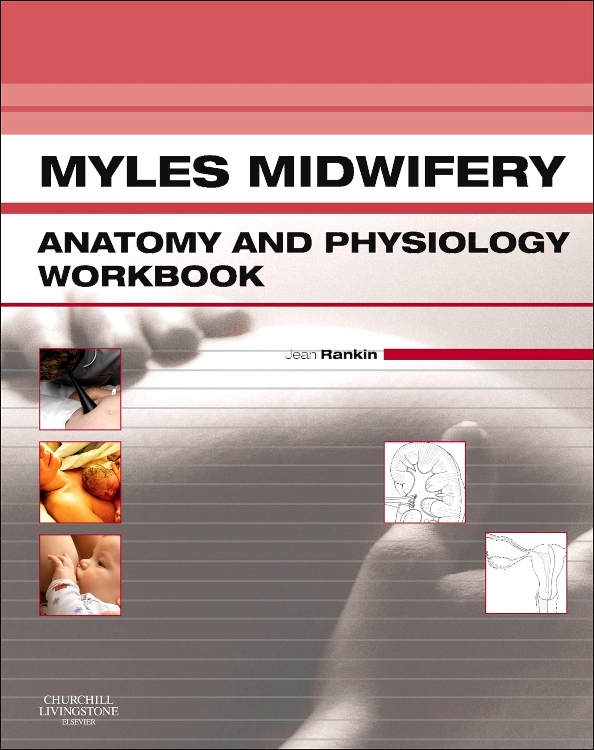 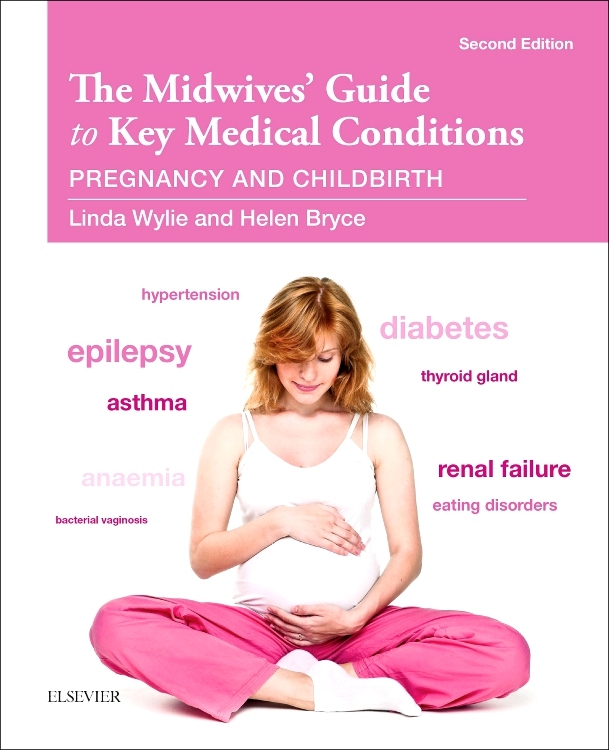 Whilst prepared predominantly by contributors from the UK, Myles Professional Studies for Midwifery Education and Practice Concepts and Challenges will be suitable for an international readership.